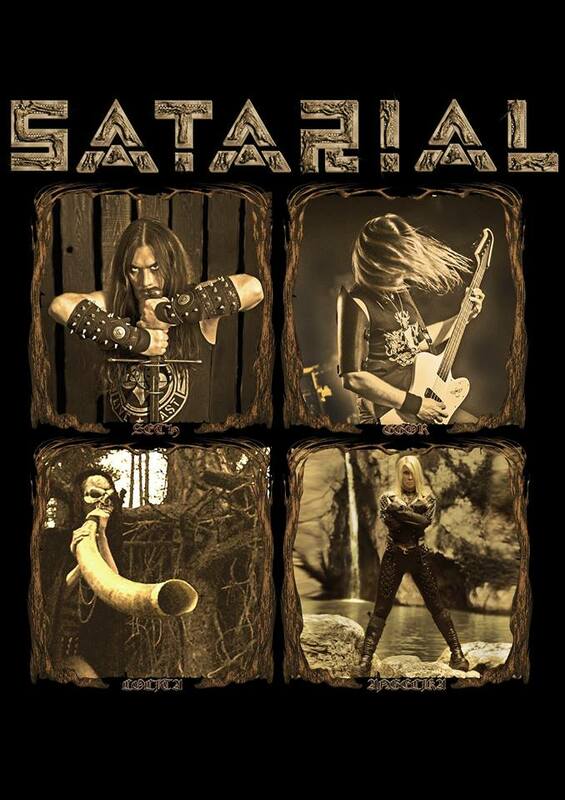 ​This Old Russian band has its beginnings in 1989 but they were active under the name Ad Maiorum Satan Glorium until 1993 when they rename to existing name Satarial. If you mind Blessed Brigit then you get 7th album from this Moscow pagan entity already. The album has 6 songs and 40 minutes of music in total. At first, I thought they should be pretty advanced with their music and technicality but they are not. Even with so many albums under the belt their nature lies in simplicity. This is not primitive either. Even if most guitars, drums and male vocals are their closest answer to black and pagan metal, their music is more dynamic and vigorous than a lot of albums this type. The other side of Blessed Brigit is strongly rooted in folk music which is obvious in all synthesizer parts, programming and female vocals. Sometimes their music turns into cult-ritualistic forms of expressions which are most significant in S/T song. With Manifest Of Paganism they starts off the album like it was Bathory era of Blood On Ice and Hammerheart. 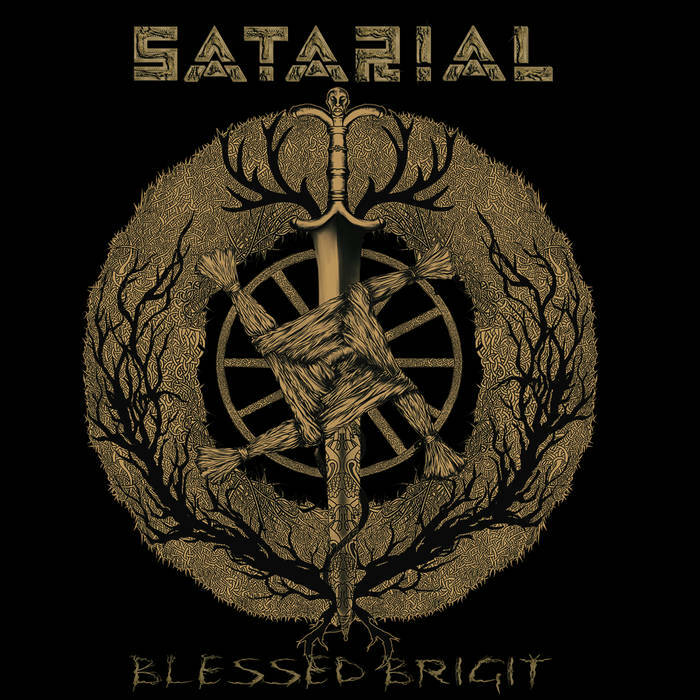 As the album goes by, those influences are still present but fade away a bit on advantage of Satarial`s sophisticated melodic black metal and folk. They show then they have their point of entry to the world where they easily create epic, drama and atmospheric songs, also using Norwegian horn and cello. I believe this album is sung in 3 languages and I am sure, with lyrics they tell you stories you may not heard about yet. I like it when traditional sounding metal gets along with beauty of dark, pagan music (Formation Of The Moon). At the same time I find it important that Satarial`s music insight offers what others cannot because of location and origin of the band. I think they make difference in comparison to bands with similar topics and music approach but mostly by fact that Blessed Brigit has something individual that course me toward it. Whatever it is, it`s crucial and drives me back to the album which I find pleasant doing so.